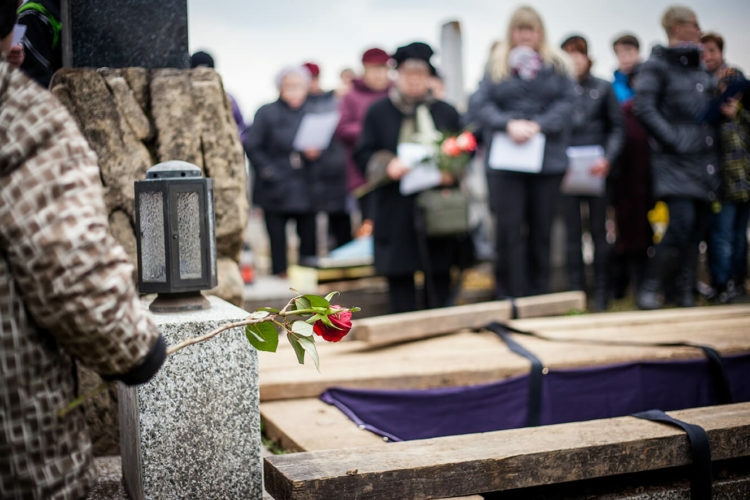 Like many, you may already understand the concept of a wrongful death claim. It may arise from an accidental death or even an intentional act resulting in a fatality. We previously wrote about the types of cases that warrant wrongful death actions. A survival action is another type of lawsuit arising from the same claim. We’ll explain further. The law regarding survival actions in Texas is found in the Civil Practice and Remedies Code, specifically in this section. You might notice that it is written in conjunction with the laws dealing with wrongful death. So, what exactly are the differences and how do they apply to your loved one’s death? In order to help you understand a survival action, we’ll return to a short synopsis of the information we provided you with regards to pursuing a wrongful death claim. In this type of case, damages relate to only certain family members. This includes the decedent’s surviving spouse, children, and parents. The case is based on the losses they experienced as a result of their relative’s fatal accident. It might seem confusing. After all, aren’t they considered the survivals? Then what exactly is a survival action? The best way to explain a survival action is to understand that it relates to the damages suffered by the decedent, rather than those who are left behind to mourn his or her loss. It might be more understandable to comprehend the meaning of a survival action as the claims that survive the death. Again, a survival action is related solely to losses exclusively related to the decedent’s action against the defendant. Let’s take a look at an example. Your father sustained injuries when he was involved in a truck accident. Dad lived for several days and even had an attorney visit the emergency room and sign him up to pursue a lawsuit on his behalf. He incurs lost wages and astronomical medical bills. Ultimately, your father succumbs to his injuries. There is no question that his death is related to either an accident or criminal act. Funeral bills are now added to his claim. We’ve already shared the select family members who can recover under a wrongful death claim. However, the list is different for those who may be able to receive money as a result of a survival action made on behalf of the decedent. First, damages are not paid directly to the eligible family members. Instead, they are payable to the estate. If the decedent left a Last Will and Testament, proceeds will be divided according to it. How is this different than a wrongful death action? Here’s one example. The decedent’s siblings are not eligible to pursue a claim for wrongful death. However, if they are named in the will, they can expect to receive a portion of funds recovered from a Survival Action. In some cases, brothers and sisters are the only next of kin. What if the decedent did not leave a will? The court will appoint an Administrator who will oversee the estate’s proceeds, following the laws of intestate succession. This is the formal term that sets up the order of estate distribution, based on kinship. You can review the actual statute here. It is possible to file and survival action and a wrongful death lawsuit at the same time. Notwithstanding, it is also feasible to file separate claims. Did your loved one suffer a fatal accident? The de Lachica Law Firm can help you to understand your right to pursue a claim. Contact us to set up an appointment to go over the circumstances of your loved one’s death.